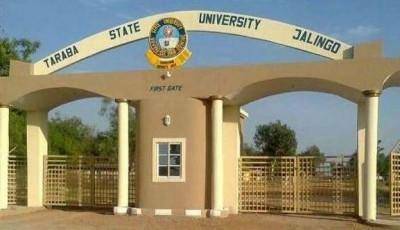 .TASU Admission List (1st Batch) for the 2018/2019 academic session has been released. Candidates who applied for admission in the university and participated in the screening exercise are to proceed to check if they have been offered admission in the university. The list of admitted candidates have been made available online. Candidates are to check the attached Pdf document for the list of admitted candidates. Please note that all O’ Level result(s) must be verified online from all examination bodies before processing of admission. Click Here to view and print your verified O’ Level result..